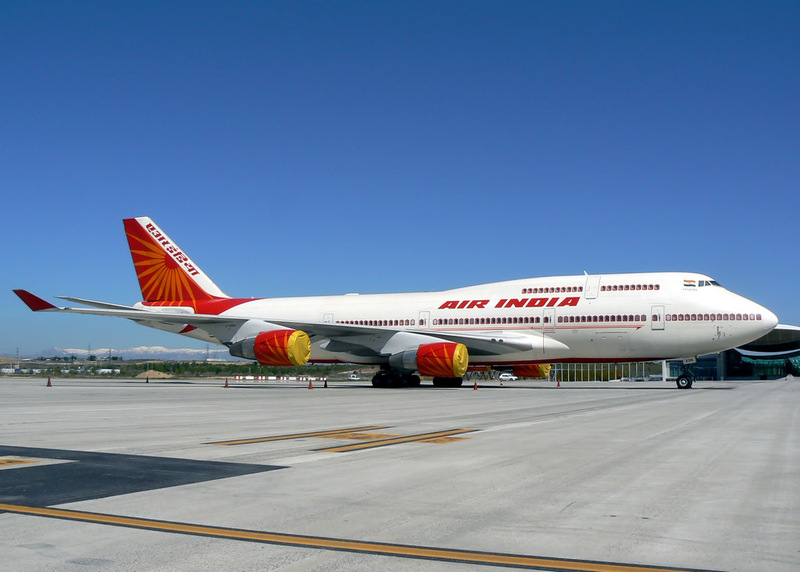 Concerned over the possible foreign control of Air India, the Rashtriya Swayamsevak Sangh (RSS), the ideological mentor of the Bharatiya Janata Party, has asserted that the airline should be sold only to an Indian company. His remarks have gained momentum and are being echoed by ruling party lawmakers. Even as the Modi government is wooing global investors to buy the majority stake in debt-ridden state-run Air India, the ideological mentor of the ruling Bharatiya Janata Party, the Rashtriya Swayamsevak Sangh (RSS), has put its foot down that the buyer of the beleaguered airline should only be an Indian. This assertion came from the RSS Chief Mohan Bhagwat, while delivering a talk on ‘Indian Economy and Economic Policies: Long-term Perspective’, in Mumbai at the country’s premier Bombay Stock Exchange. Bhagwat said that nowhere in the world has any country allowed a stake of more than 49 percent to foreign investors in national carriers. In this regard, he mentioned Germany, where foreign ownership is capped at 29 percent. He also advocated confiscation of shares if the foreign holding breaches the 49 percent mark and sale of the same to domestic investors, as is done in some countries. A day after Bhagwat made his comments on the sale of the national carrier, senior BJP leader Subramanian Swamy tweeted his support. Former Law Minister who had taught a course in economics at Harvard University also called for the resignation of Union Minister of Civil Aviation Jayant Sinha. Swamy tweeted that he welcomed Bhagwat’s ‘timely warning’ on Air India ‘family silver sale’. He also put out an advice to the Prime Minister. ‘My advice to Namo: Put off the proposal to post 2019 poll’, and added: ‘Also drop Jayant Sinha’. On March 28, the Indian government issued a detailed preliminary information memorandum, detailing plans to offload up to 76 percent stake in debt-laden Air India and transfer the management control to private players. Significantly, the ambitious stake sale of Air India as well as its two subsidiaries, seems to be hitting air pockets with two potential bidders—IndiGo and Jet Airways— deciding to keep away citing the contours of the process. Etihad, Lufthansa, British Airways owner IAG, and Singapore Airlines (SIA) — some financial institutions and sovereign funds are also reported to be in touch with the transaction adviser. On Air India’s valuation, the RSS chief said one should not look only at the tangible assets and get bogged down by the accumulated losses of Rs 55,000 crore, but also look at aspects, such as landing rights in 30 global airports and availability of trained manpower. “One has to view Air India’s losses in contrast to the assets it has. Air India’s operations haven’t been managed properly,” Bhagwat said. However, this is not the first time that the right wing outfit has openly fired salvos at the Modi government. At regular intervals, Bhagwat has expressed concerns over job cuts, economic slowdown, the decline in production and farm crisis. Why is RSS even commenting ? Even as Bhagwat demanded that the control of Air India be placed in the hands of Indians, the World Bank’s investment arm— International Finance Corporation (IFC)—has said that it is watching the sale process of Air India very closely and may participate in the airline’s sell off at a later stage. Once the winning bidder is chosen, the multilateral agency will evaluate the situation and the role it can play. Unlike policymakers, pressure groups such as RSS are accountable. Mohan Bhagwat and other RSS affiliates can say what they like. But Prime Minister Narendra Modi, in order to boost reformist credentials, has made up his mind to sell Air India. However, the hard reality is that there is no way an Indian company on its own can and will buy Air India. They have to tie up with a professional international aviation company. Wait and watch how the sale of Air India pans out when the final bids are invited on May 14. It might hit more air pockets! Air India’s fate to be sealed?